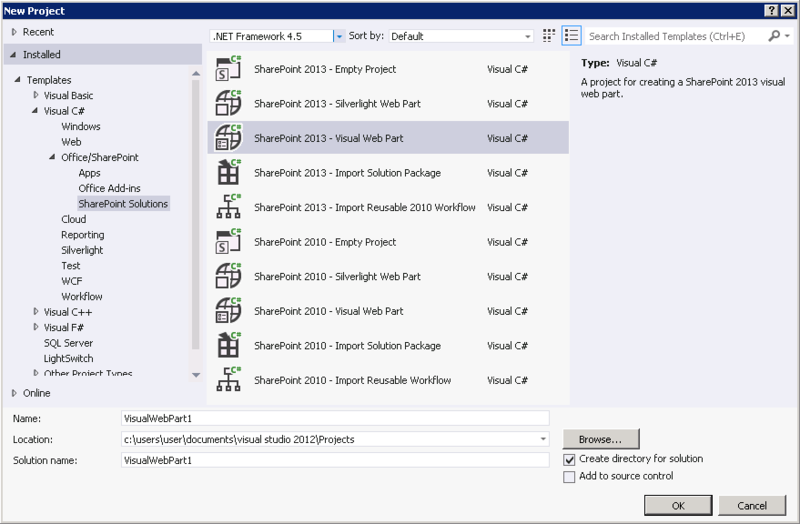 This article shows how to create an AJAX-enabled SharePoint WebPart that uses Telerik® UI for ASP.NET AJAX.It is assumed that you already have SharePoint WebParts for ASP.NET AJAX installed and configured on the target SharePoint installation or the Telerik® UI for ASP.NET AJAX are deployed on the machine (this is done automatically when the SharePoint WebParts for ASP.NET AJAX are installed). 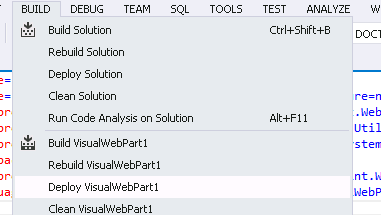 Reference the assemblies Telerik.Web.UI.dll and Telerik.Web.UI.Skins.dll in the project. Note that the version of the assembly is specified in the Assembly attribute. 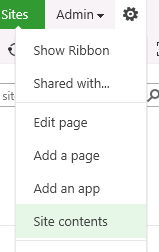 If deploying a different version of Telerik® UI for ASP.NET AJAX, ensure that the version number is correct here. <telerik:RadRotator runat="server" ID="RadRotator1" Width="190px" Height="113px"
Dim SiteURL As String = "http://websitename"